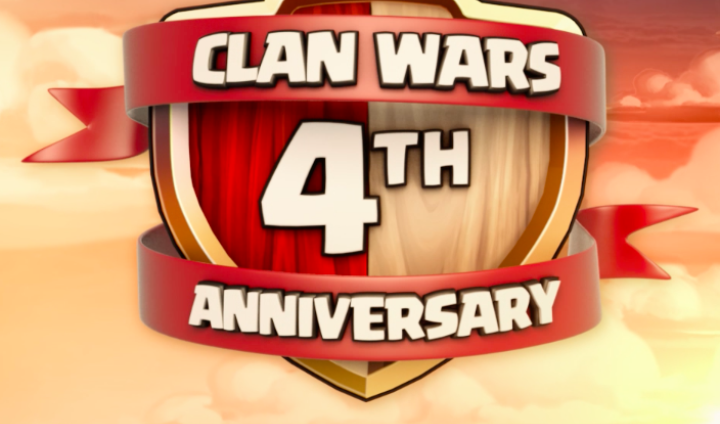 ClashFamer is a free Clash Of Clans farming bot. 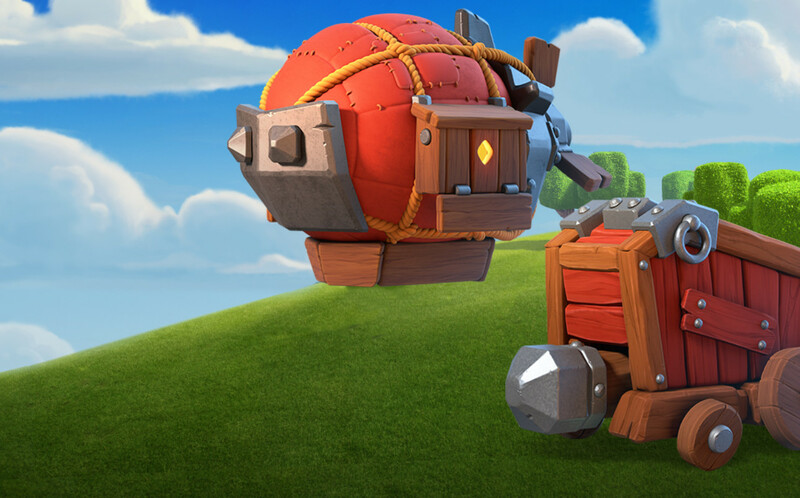 It will keep you online constantly, collect resources, train troops and raid for loot unceasingly. 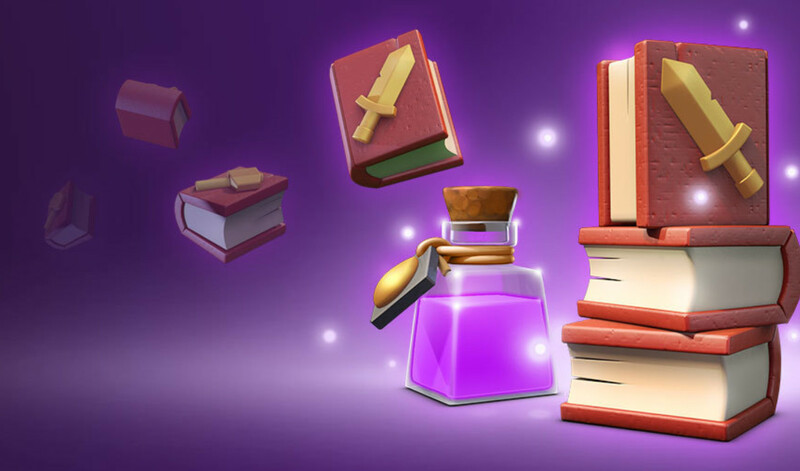 It is also highly customizable and contains many other features. 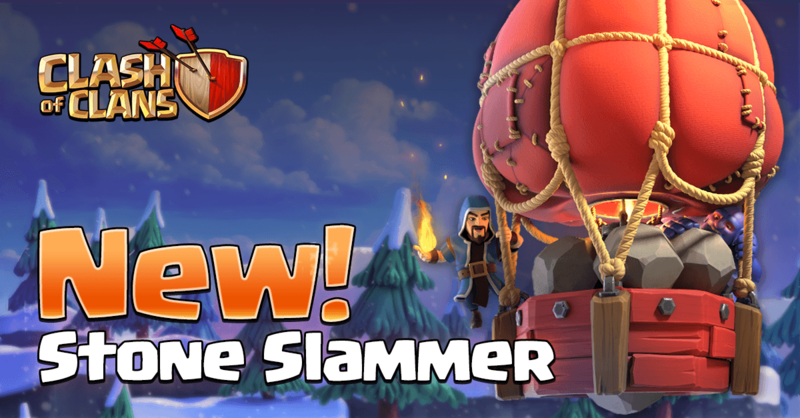 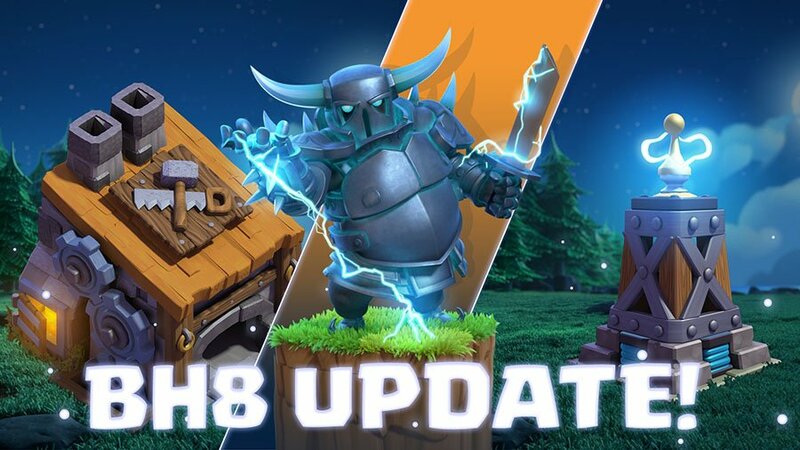 Clash of Clans December 2018 Update – New Troop, Siege Machine, Spell & More! 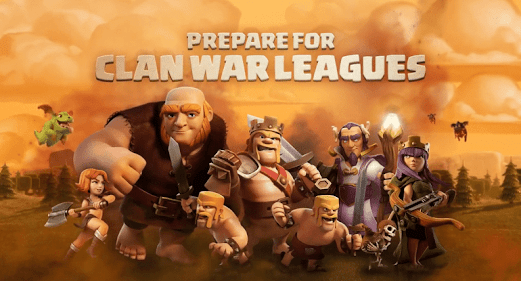 Clash of Clans October 2018 Update Has Finally Arrived! 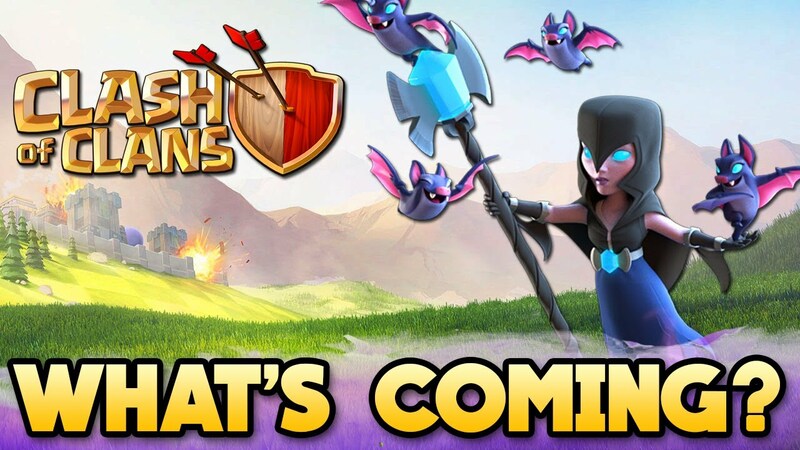 Clash of Clans Winter 2017 Update & The Clan Games!